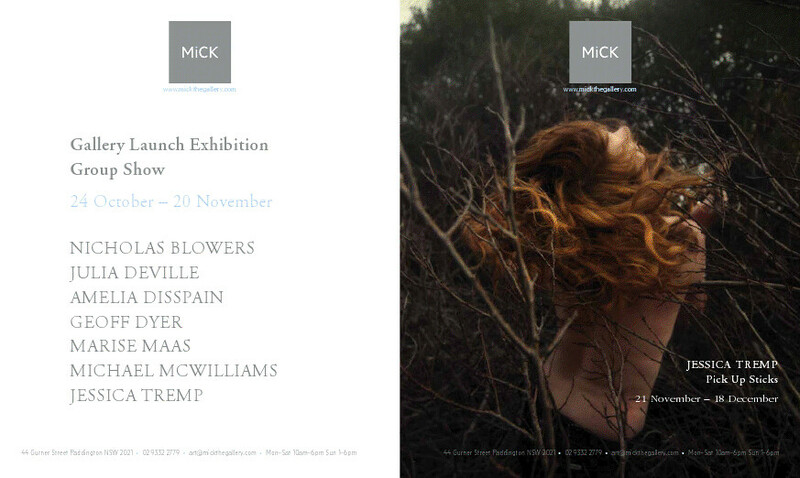 The official opening for my solo show will be on the evening, Thursday 24th November. I’ll be hiding behind a glass of trembling champagne. Would be wonderful to see you there. fab - i'll definitely be there.